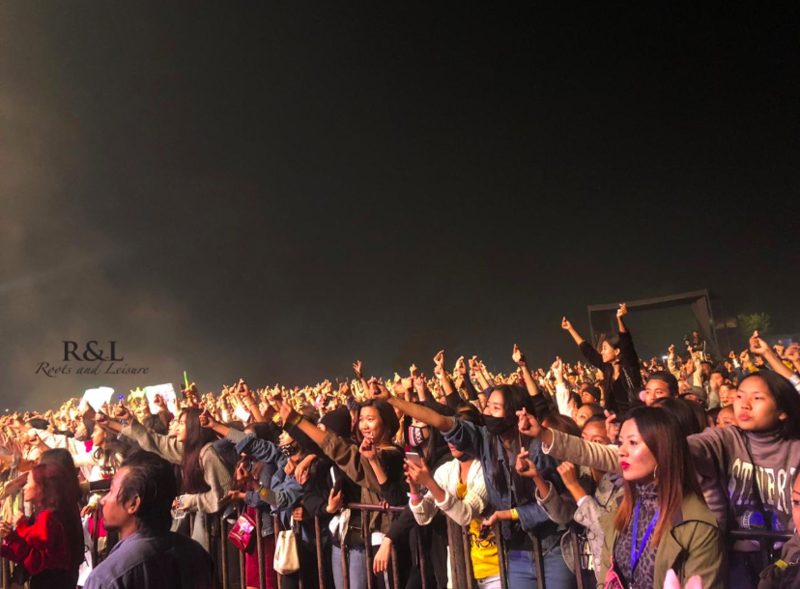 Amidst the excitement of the annual Hornbill Festival in Nagaland (Dec 1-10), festival-goers had another treat waiting for them in Dimapur at the Hornbill International Music Festival. 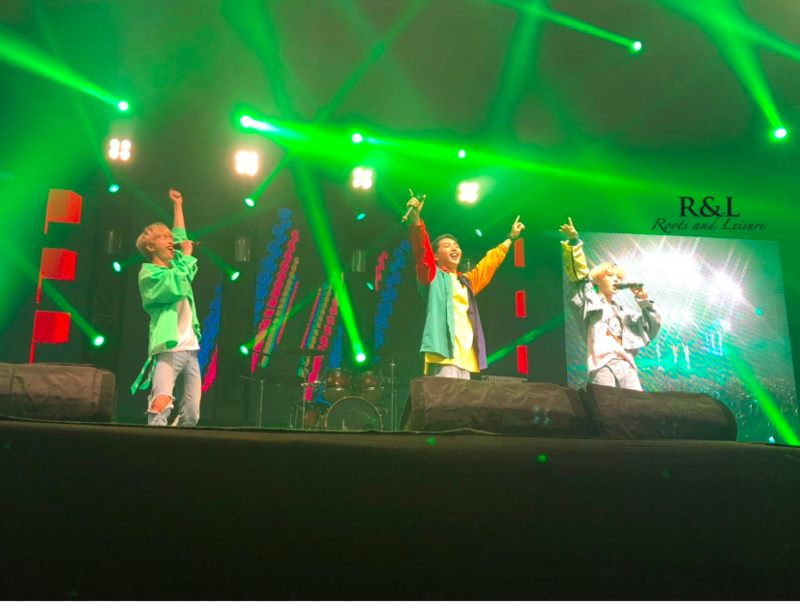 Kpop band M.O.N.T (Members Of the National Team) from South Korea were in Dimapur for the music festival as a part of their pre-debut tour in India. 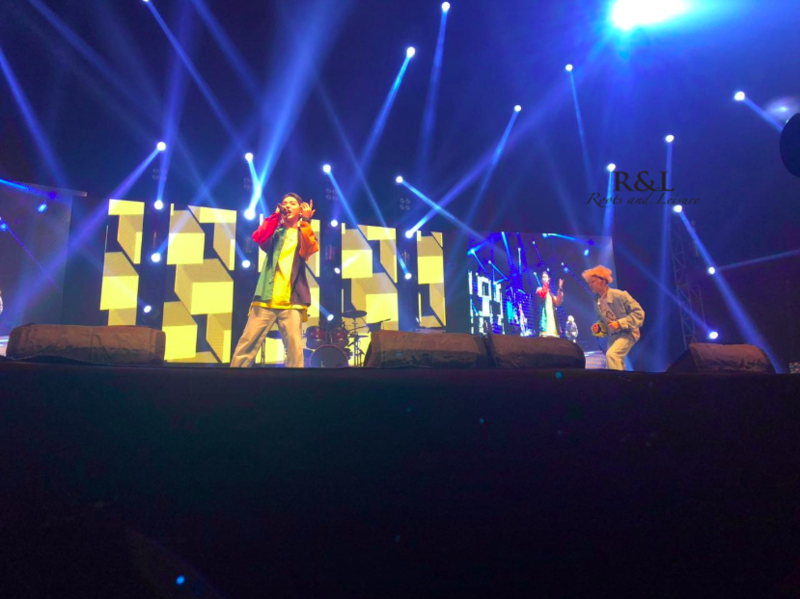 This headliner had the Kpop fans in Nagaland in a frenzy! 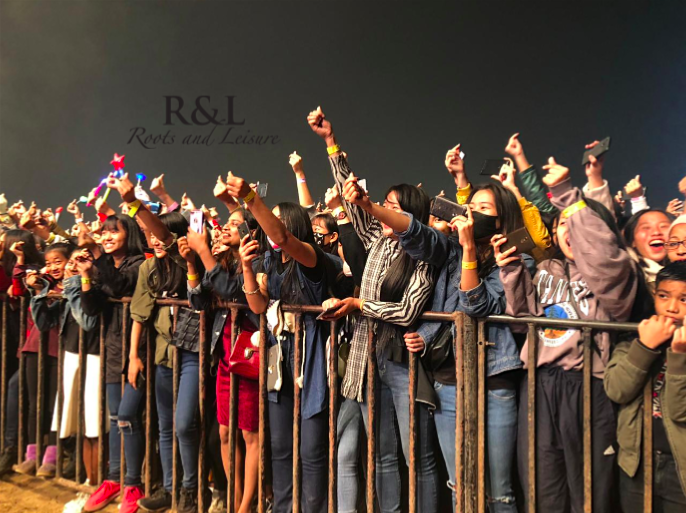 Korean culture has always been a fascination for the youngsters in Nagaland – which is apparent with their experimentation with Korean food, KBeauty, KDrama, KPop, Korean style and more. 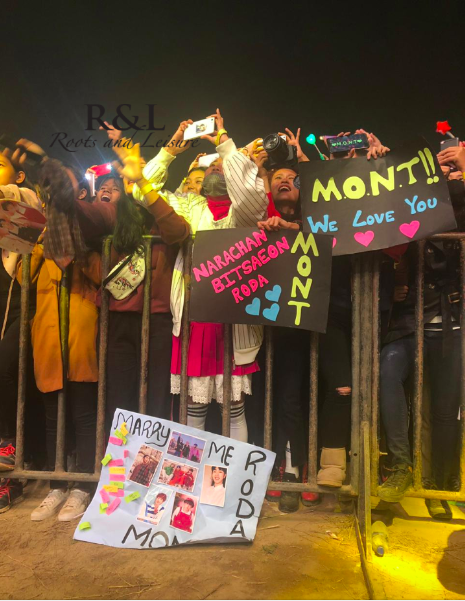 So when the news about their tour came out, the frenzied local Kpop fans were more than ready to welcome the upcoming Kpop sensation M.O.N.T to Nagaland. 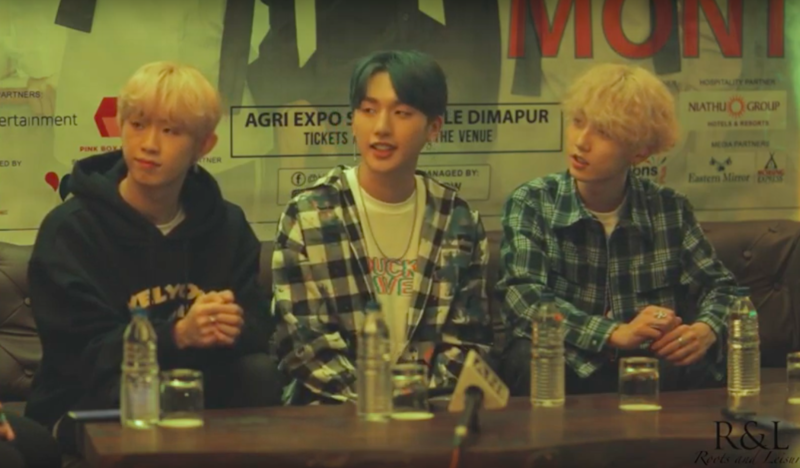 There was a press conference shortly after they reached Dimapur to address the media and their fans about their scheduled performance at the Hornbill International Music Festival 2018. Hello Mont, welcome to Nagaland! This is your visit to Nagaland, so tell us about your first impressions of the place and the people out here. Hi Roots and Leisure! We just landed in Nagaland, and it’s a lovely place. Our first impression of the place is definitely the natural view – it looks so pure, and the people here are very kind and hospitable. Roots and Leisure is an online community where we promote creative talents like artists, singers, designers, entrepreneurs from different cultures around the world. 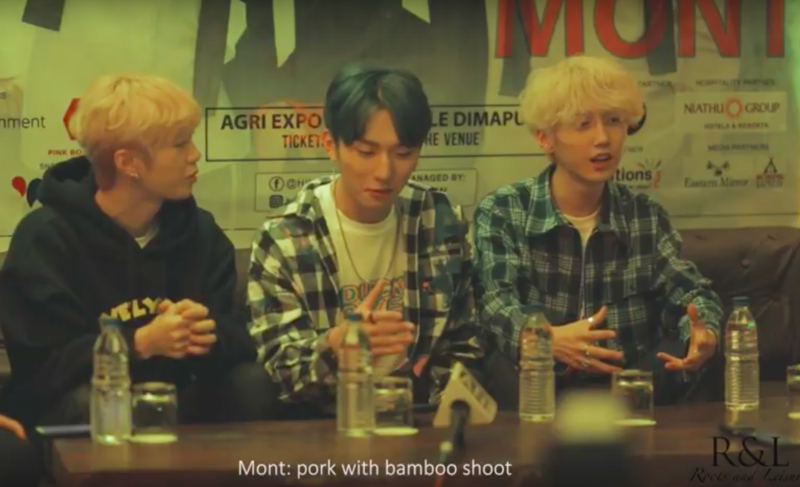 So tell us how Korean culture influences your music and the way you guys work. Korean culture is developing really fast, and it encourages us to work harder. It influences us to grow in fashion, music, instrument, lyrics composition, dance and acting. This hardworking and fast-paced culture stimulates and encourages us to work hard and train in all aspects (of our art). Tell us about your favorite music artists – from Korea or anywhere in the world. Yes, we tried a lot of Indian and Naga food, and we really loved the food we had here. We had several items for lunch and our favorites were pork with bamboo shoot, seafood curry and Chicken butter masala! Tell us about the kind of music you guys make, and what should we look forward to, at your much-awaited performance tomorrow? We usually write hip hop songs and we participated in the lyrics composition of our debut album. For tomorrow’s performance (at the Hornbill International Music Festival), we have prepared a lot of Kpop songs, our original songs and even our debut song (they haven’t debuted, so they haven’t released this debut song yet. So it’s a special gift for Naga Kpop fans). Also, we have prepared other special stages for Indian Mints* (*name used to address their fans). Please look forward to it. What is your message for our Roots and Leisure community? Please remember MONT, and please continue to show your love and support to us. We are debuting next year in January so please look forward to it. Huge crowd of frenzied MONT fans in Nagaland at the Hornbill International Music festival in Dimapur. Previous PostThe “Hornbill International Music Festival”, 2018 Kickstarts in Dimapur, Nagaland.